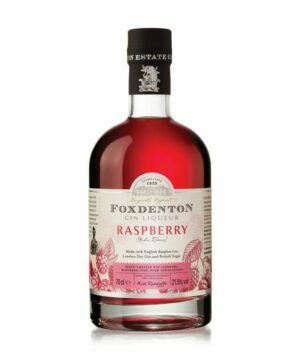 Raspberries are amongst the most traditional of crops farmed at Tiptree, waiting until they are perfectly plump and juicy before picking. 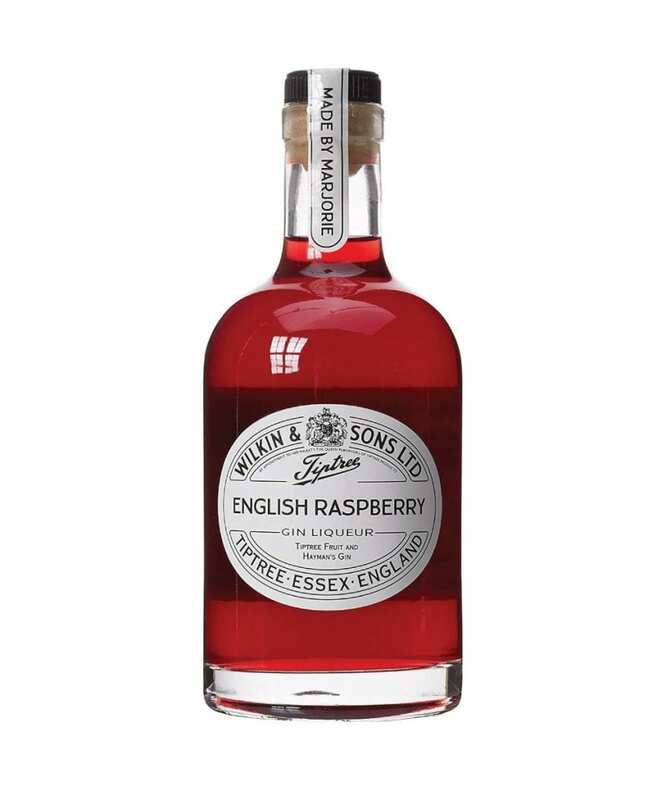 Tiptree English Raspberry Gin Liqueur bursts with the fruitiness of proper English raspberries. Raspberries are amongst the most traditional of crops farmed at Tiptree. Each year we wait until they are perfectly plump and juicy before picking. 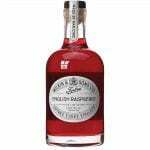 Tiptree English Raspberry Gin Liqueur bursts with the fruitiness of proper English raspberries. The Wilkin family have been fruit farming at Tiptree Essex since the 1800s and still grow a wide range of traditional English varieties. Our crops are hand-picked and we grow in a sustainable manner of engaging the community in our long term approach. Learning about farming can be fun in the Tiptree fields.